Right the same south that has 5 ranked teams compared to the north's 3? The north blows besides Oregon! 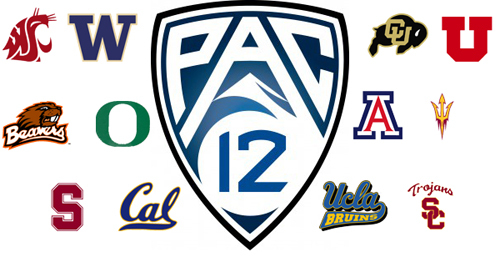 PAC-12 Title Runs through the south!!! mccartyfkd25 wrote: The north blows besides Oregon! PAC-12 Title Runs through the south!!! Still doesn't change the fact the south is stronger from top to bottom. So North won the head to head... who cares we still have more ranked teams.